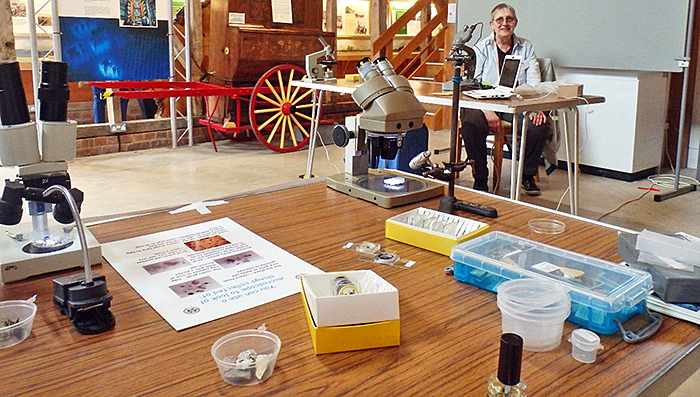 On 16th July Quekett members set up a small display of microscopes and specimens in the Vale & Downland Museum, Wantage as part of the Wantage Summer Festival and a contribution to the Club’s microscopy outreach programme. The Museum promotes its child-friendly approach so the display focused on encouraging children to think of using microscopes. It was noticeable that many of the children who visited said they had microscopes so we hope our display encouraged them to use them, particularly by taking them out and about. A display of ‘how to do it’ books produced by individual members proved interesting to parents and grandparents. The Museum is very close to the middle of Wantage and is an old, beamed building which has been converted into a small, friendly place with an excellent café. There is a small area with a film track explaining the place of Wantage in history narrated by David Attenborough. The route continues through a number of themed areas set up with displays and things for children to do, like dressing up in appropriate clothing in an area showing the interior of an old haberdashery store. Passing through a display emphasising the rural heritage of Wantage you come to the larger hall concentrating on transport. 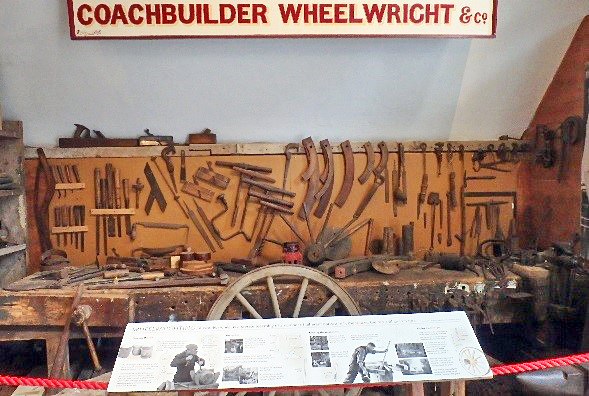 There are tools and a display of the old wheelwright’s craft alongside a complete Williams racing car set up on its end. Williams is a local employer! 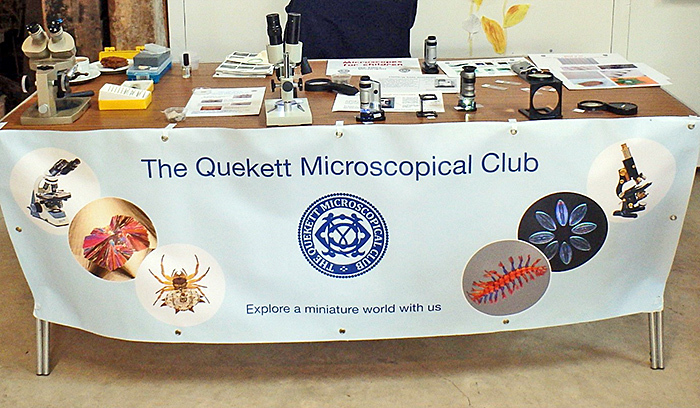 The Quekett display was alongside the transport area. 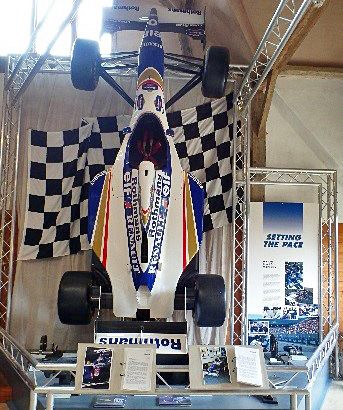 Like the last time we exhibited at the Museum in 2011, it was probably the warmest day of the summer so far, so outdoor attractions were possibly more popular with the local children. However, we had a steady flow of young visitors and some more mature ones. An advantage of this was that we could spend time examining a range of different samples with the children and have more detailed discussions on general aspects of microscopy like linking in digital cameras and purchasing good ‘used’ microscopes. 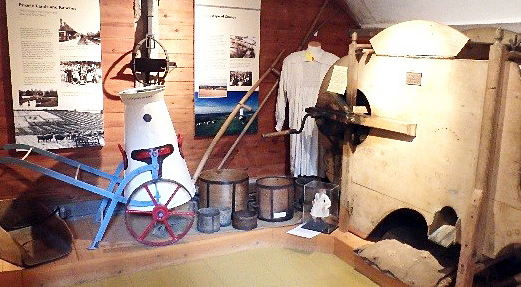 The volunteer staff at the Museum were, as always, friendly and helpful and our visitors keen to explore what we had displayed. We would like to thank the Museum for their hospitality and encourage members to visit the Museum – not least for their excellent coffee and flapjacks!